Home » News of the Mumonkan club » Vitaliy Goleshev's introductory Aikido seminar in Minsk. 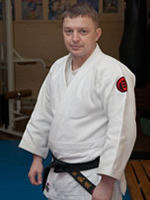 Aikido seminar by Vitaliy Goleshev scheduled for Jan. 28, is postponed to January 29, 2012 for technical reasons. The time and the place have not changed. On January 29, 2012 an introductory seminar on Aikido will take place. The seminar will be devoted to non-standard attacks in Aikido and use of atemi. 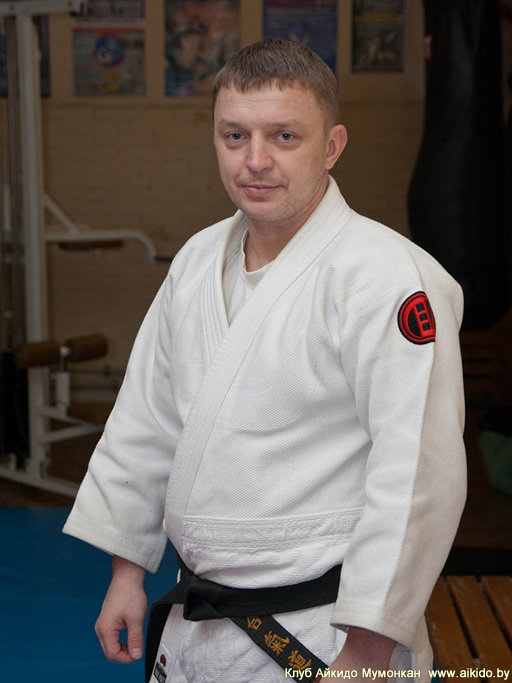 The head of Mumonkan Aikido Club Vitaliy Goleshev (3 Dan Aikido) will be holding the seminar. Time: 29 January 2012, from 2 pm to 5 pm. Place: "Uručča" Sports Complex, 11, Heroeǔ 120 Dyvizii str., Minsk. Aikido seminar by V.Goleshev at the Centre of Aikido and Ju-Jutsu Gosinkan, St.Petersburg, December 2011.